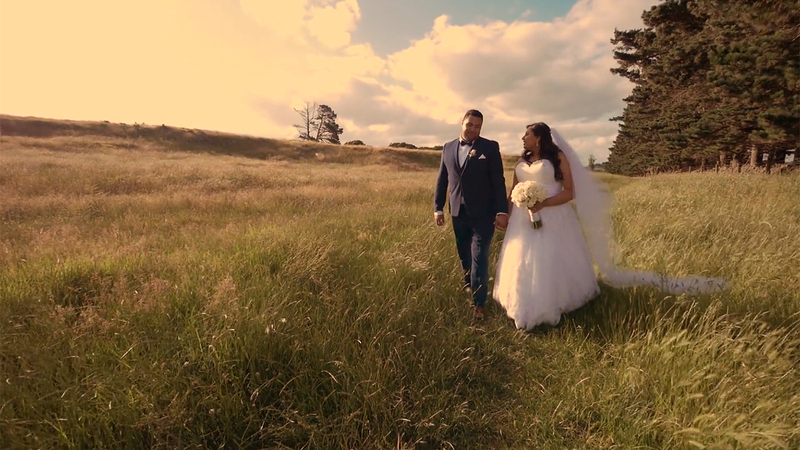 I have so looked forward to sharing this wedding – the whole day was wrapped with so much love and laughter, that everyone in our team felt like part of the family. Anthony and Angelik got ready at separate wings of Angelik’s uncles’ beautiful home in Whitford, Auckland. After spending the morning with their respective parties, primping with hair straighteners, makeup and clippers, they came together only once, without looking at each because they wanted to save that for the ceremony. With their eyes closed, back to back and holding each others hands, their closest friends and family laid their hands on them in a beautiful group prayer.